Elaine, co-owner of Music Services before it became Vanguard Orchestral, knew Morrie Backun before the company Backun even existed. Morrie has built up something of an empire since then, which started with him producing incredible clarinet bells and barrels from exotic woods. These accessories are striking to look at, but more importantly they offer a surprisingly noticeable and large improvement in tone. 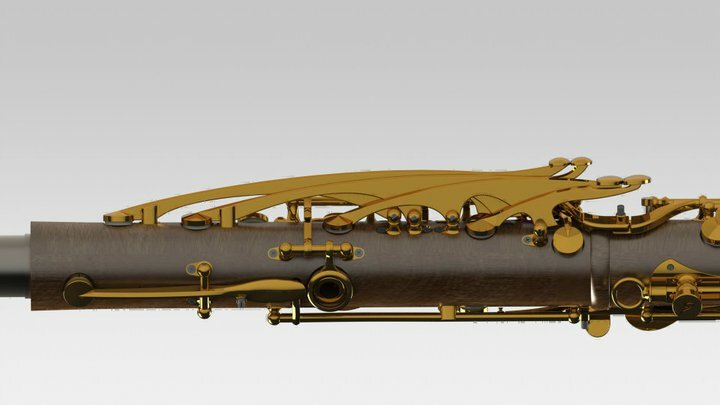 As the success of the barrels and bells grew Backun branched into excellent, high quality mouthpieces and as of 2012 they began producing their own clarinets. 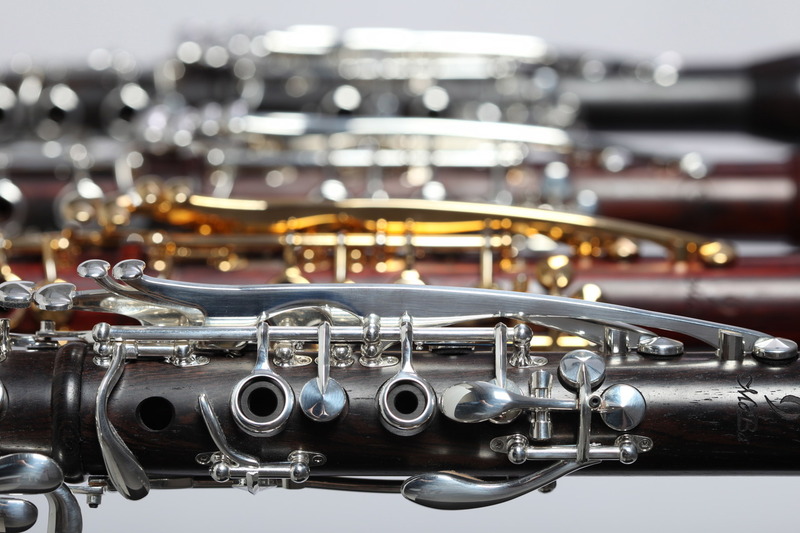 We have seen a number of these professional clarinets come though the store, and they are simply incredible. Notable is the Cocobolo wood. 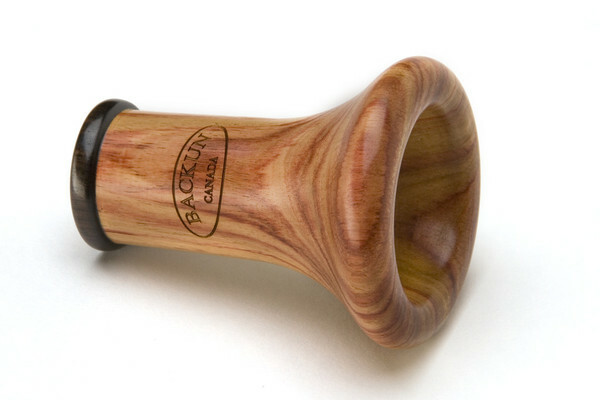 This exotic wood is just one of many options in the range, but has proved a favourite due to a smooth, warm sound that is completely unique. We have kept a solid relationship with Backun since their inception and look forward to supporting this fantastic brand as it grows in New Zealand and the rest of the world. Cocobolo MoBa clarinet with gold plated keys.